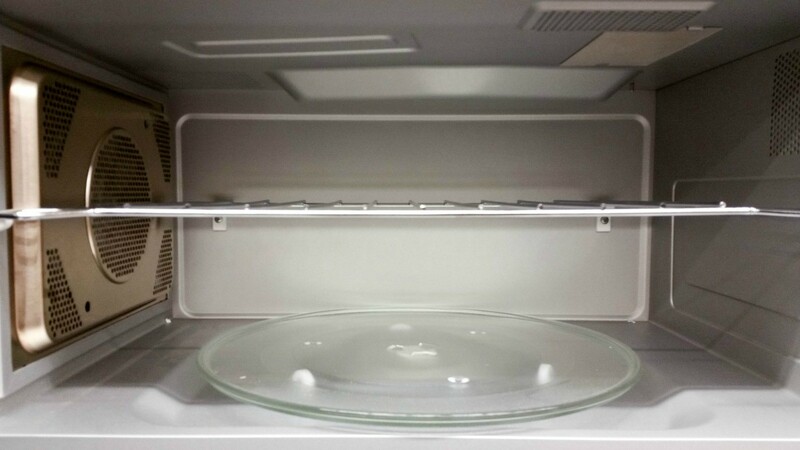 Many microwaves also can use convection to cook foods more efficiently. This guide contains microwave convection reviews. Our microwave died. I am thinking about replacing it with a microwave convection oven, but have read mixed reviews. 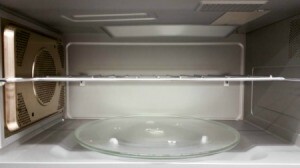 Does anyone have any experiences with the microwave convection combo? I plan to use it for casseroles, smaller baked items, reheating, french fries and such. The toaster oven doesn't do justice to those items. Also I don't want to get stuck with another chore ie: another oven to clean. Microwaves are easy to clean, but what about the combos? I can't live without my Sharp microwave/convection oven. I use it more than my regular oven. My mom and sister have one, too. We love them. They are great for baking. It has a wonderful 'sensor reheat' feature. It has a sensor defrost feature that works like a charm. It will defrost all kinds of things (frozen hamburger, chicken pieces, steaks) without cooking the edges. The edges don't even get warm. You can partially bake and microwave potatoes at the same time and they come out perfect and take less time. I can't say enough about this appliance. If mine broke, I'd go out and get another one right away. I have had for years a GE micro-convection oven. I love it. Just last year we remodeled our kitchen with all new appliances and still went with the newer model GE micro-convection. I put cookies, cakes, casseroles really anything you could put in the oven you can use in the convection. It is especially nice in the summer months because it is not hot like the oven is. Unless it is already programed in (look in manuel) you bake at 25% less. Like if a cake calls for 350 degrees, in the convection oven you put it at 325 degrees. The things you use in the convection still browns and is moist. I love it and since having one for over 17 years and I worked for Sears when I bought my first GE one it had a must larger insides and better features than any others. Good luck hope this helps. Request: I would like to replace my old microwave with a microwave convection oven, full size, if possible. Does anyone have one they can recommend I buy or models I should stay away from? I have a Sharp microwave/convection oven that I bought in Oct 1980. I am still using it and I use the convection a lot! It is so nice to bake anything in without heating up a large size oven. A 9 x 13 pan with rounded corners fits perfectly in it and rotates on the metal rack. It is also nice for baking a pie. True you can let it cool some before microwaving in it or not, but what's the problem? I love mine and hope it never quits! I, as well as my mom, are on our second Sharp microwave/convection ovens. I had to beg to have my mom get one over 13 years ago, and now she's as hooked as I am. The latest one we both have is the Smart and Easy Sensor- model # R-930AK. It is a large model, big enough to roast a large chicken or small turkey. I love being able to bake fresh cookies in the summer for the kids and not have to worry about heating up the house. It is very simple to use, that even my dad can heat up a quick meal. I highly recommend the Sharp products due to their durability and reliability. Good luck and have fun!